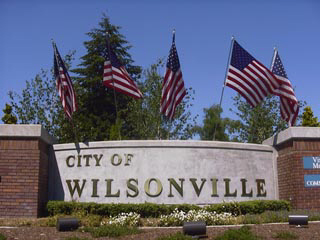 Fresh information on our Wilsonville real estate market is now available. View the full Wilsonville real estate report here, which includes the average selling price for a Wilsonville home, along with how long on average it takes for Wilsonville homes to sell. 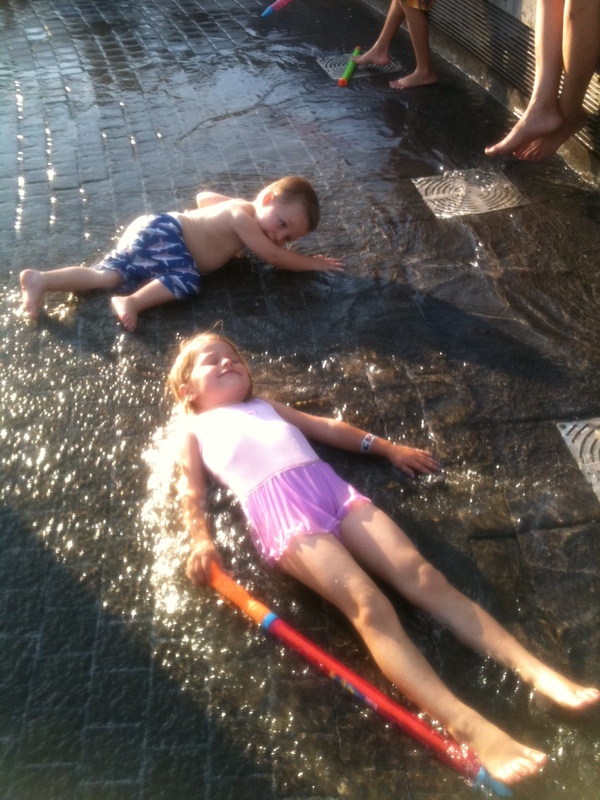 Kids enjoying one of Wilsonville’s fun waterparks.